The Mumbai bench of the National Company Law Tribunal (NCLT) has raised suspicion over the manner in which the insolvency proceedings against Streling Biotech have been withdrawn. 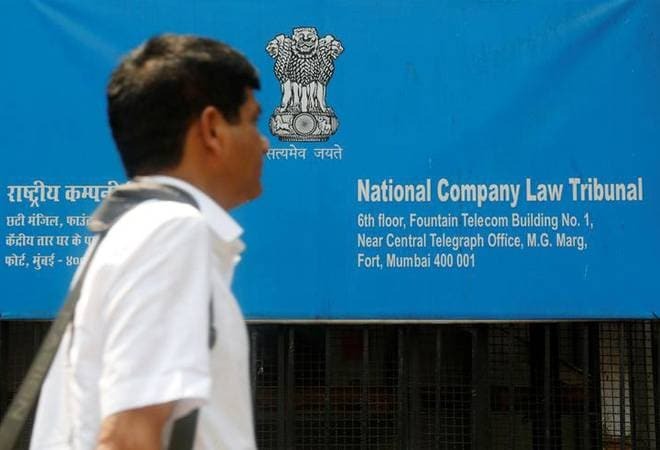 In an observation made yesterday, NCLT has asked the central government to look into the matter and see if it wants to make any representation against the withdrawal before the tribunal could pass any further order. It says while the promoters of the group -- Nitin Sandesara, Chairman and Managing Director and Chetan Sandesara, Joint Managing Director -- are absconding and government agencies like Enforcement Directorate, CBI and other agencies have failed to track them down, yet the lenders accepted the proposal of one-time settlement from the promoters. That is not all, observed the NCLT. The proposal of one-time settlement (OTS) came from a person named Farhad Daruwalla on behalf of Sandesara Group. However, it is not mentioned in the OTS proposal if the Sandesaras authorised the said person to submit the one-time settlement proposal. The tribunal also pointed out when the resolution to withdraw the insolvency proceeding was cleared by the committee of creditors (CoC), the insolvency resolution professional (IRP) had asked the CoC for details of the OTS proposal, sources of funds of the debtor (for one-time settlement) and if the proposal met the RBI norms. The CoC led by Andhra Bank (which initiated the insolvency proceedings against Sterling Biotech) said that the details would be directly given to the NCLT and did not submit any details with the IRP. It is to be mentioned here that the resolution to withdraw the insolvency proceeding against Sterling Biotech could not get the mandatory 90 per cent CoC votes during the 13th meeting of CoC on February 27 this year. After that, the IRP put the resolution proposal from ACG Associated Capsules Pvt Ltd for vote, which was also rejected by 93 per cent CoC votes. Then the IRP put the proposal for liquidation, which was again rejected by the CoC. When a fresh proposal for withdrawal was brought by Andhra Bank, it was finally accepted by the CoC by 90 per cent votes. It is to be noted here that the Enforcement Directorate has filed a prosecution complaint against Nitin Sandesara, Chetan Sandesara and two of their associates --Dipti Sandesara and Hitesh Patel -- in a money laundering case involving bank fraud of Rs 8,100 crore. Investigation in ED revealed that the promoters of Sterling group laundered the proceeds of crime through various layers and routed the funds outside India. They incorporated more than 100 entities abroad in various countries including UAE, USA, UK, BVI, Mauritius, Barbados, Nigeria etc. Their main entities outside India include Richmond Overseas, Sunshine Trust Corporation, SEEPCO BVI, SEEPCO Nigeria, Atlantic Blue Water Services Pvt Ltd. etc.